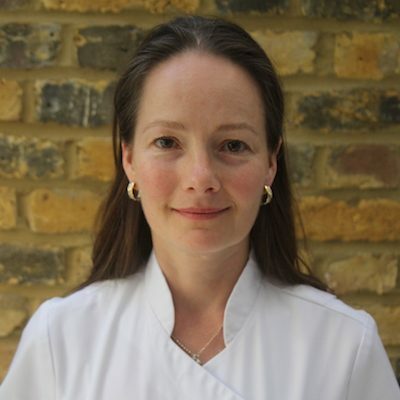 Julia is an Osteopath and Cranial Osteopath who graduated from the British School of Osteopathy in 2004. She treats people of all age groups from the newborn through to the elderly. She has a particular interest in treating expectant and post-partum mothers, babies, children and young athletes. She spent two years undertaking a Masters in Paediatric Osteopathy at the renowned Osteopathic Centre for Children in London, where she then continued to volunteer for six years, eventually tutoring the students. Julia is committed to her post-graduate training and can use a variety of structural and cranial techniques depending on what is appropriate for the patient. Her cranial training has been with the Sutherland Cranial College and she has completed Phase 6 of Biodynamic Osteopathic Cranial training. Prior to becoming an Osteopath, Julia was always been fascinated by anatomy and the workings of the body. She trained as a dancer and completed an honours degree in Anatomical Science from Bristol University. She is fully registered with the General Osteopathic Council and is a member of the Institute of Osteopathy.